Delia MacDougall* (Hermia/Pythia) Many moons ago Delia performed her first role for California Shakespeare Theater as Hermia in A Midsummer Night’s Dream, other shows at Cal Shakes include: Pericles, Man and Superman, King Lear, As You Like It, The Merchant of Venice, The Merry Wives of Windsor, The Life and Adventures of Nicholas Nickleby, and Arms and the Man. Local credits include shows at Berkeley Repertory Theatre, Magic Theatre, Marin Theatre Company, Aurora Theatre Company, and San Jose Repertory Theatre. Delia has performed with A.C.T. in Rock and Roll, The Government Inspector, Round and Round the Garden, After the War, A Christmas Carol, and The Learned Ladies. Out of town productions include work at the INTIMAN Theatre, Pittsburgh Public Theater, the Alley Theatre, San Diego Repertory Theatre, and La MaMa E.T.C. 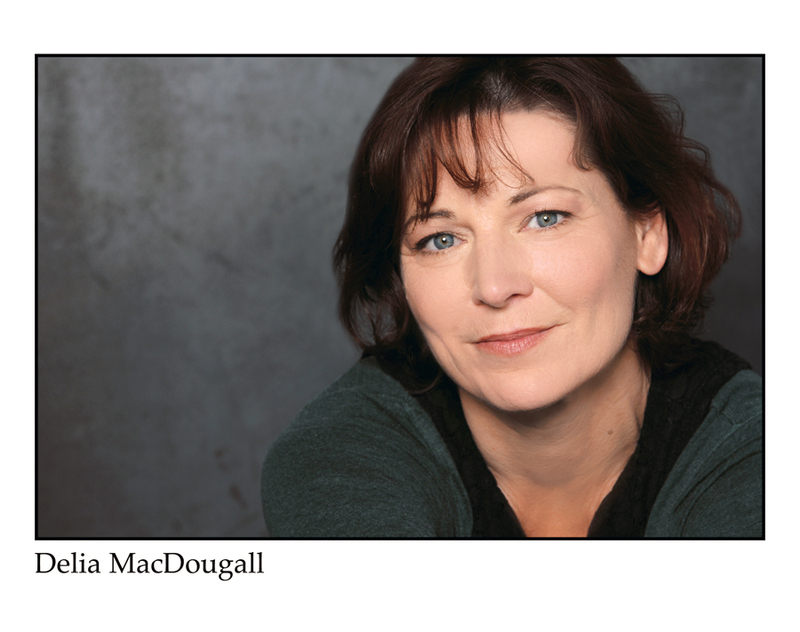 MacDougall is an actor, director, and company member with Word for Word performing arts Company.